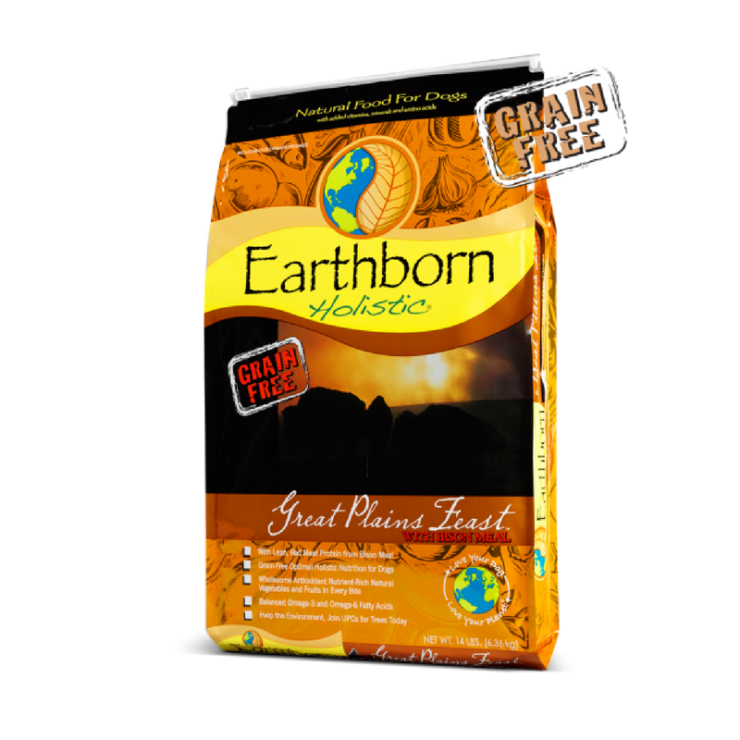 Earthborn Holistic® Great Plains Feast™ fulfills your dog’s ancestral dietary cravings by providing him with lean, bison and beef meal proteins. 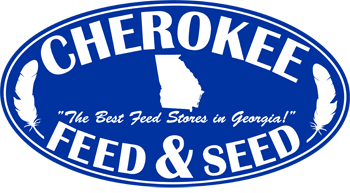 With these highly digestible proteins, you can be sure your dog is getting all the nutrition and great taste needed to live a long and happy life. Great Plains Feast™, a premium grain-free formula, is packed with wholesome vegetables and fruits, vitamins, minerals and all of the essential nutrients needed for everyday optimal health.